What is a toner? Is it really necessary? How is it different to an essence or a serum? Can you just wash face then moisturise? 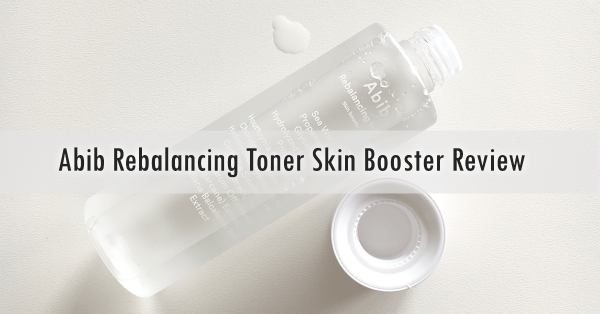 If you are confused about the concept of a toner, this post is for you. In this post, I’ll explore the topic of toner, what it is and variations of it. A lot of the toners on the market are water-based. They often have “water” or “aqua” as the first ingredient on their ingredients list. You’ll be surprised how much water they actually contain, often on the order of 90% if not more. Do you feel ripped off paying so much for distilled water? Well, if you think of a few drops of concentrated extracts in a cup of water will actually make the water a whole lot different, that’s how a toner is. There are also toners that use rose water, aloe vera juice, Centella Asiatica extract or other plant infused/extracted water. Are those better? Not necessarily from my experience. These extracts would definitely cost more than just distilled water, so you might feel you’re getting more value out of what you’re paying for. But whether it really suits your skin and whether they have other concentrates that deliver the actual skin boosting functions is more important in my opinion. For example, I would choose a water-based toner that contains fermented ingredients than a rose water based toner that contains essential oils for the anti-aging benefits. 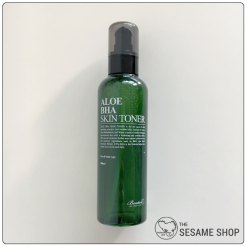 How is a toner different to an essence? The fundamental difference between a toner and an essence is their composition or ingredients list. 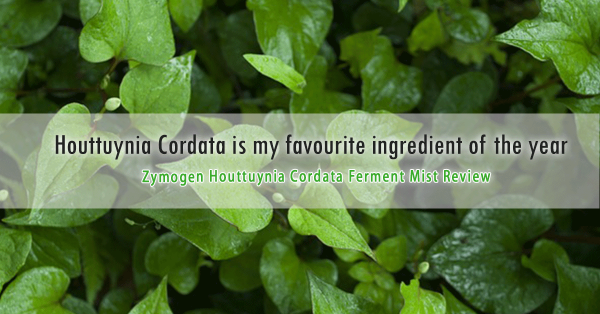 An essence, to me, must contain some type of filtrate that is highly nutritious (usually fermented) as their first ingredient. Common filtrates include galactomyces (rice ferment), snail mucin and Bifida Ferment Lysate. This makes essences a lot more functional in terms of skin-boosting effects. They usually provide anti-aging benefits due to the high concentration of the active filtrates. I noticed for toners that haven’t quite reached the above definition, have been labelled as “essence toner”. We’ll talk about this in the variations of a toner below. So why do you need this water after cleansing and before moisturising? Some toners are formulated with a slightly acidic pH which is great at bringing the skin’s pH back to its normal level after a hydroxide cleanser. 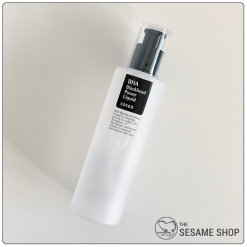 The lightweight nature or the water-heavy content of a toner means it can penetrate deeply into the skin layer and hydrate the skin from within. A slightly hydrated skin is much easier to absorb further skincare products that are thicker in nature. Think of a sponge, it is easier to absorb the detergent when it is wet than it is dry. If you apply a toner with a cotton pad, it will have the effect of physical exfoliation that removes the dead skin cells on the surface. Toners that contain chemical exfoliants such as AHA, BHA, Mandelic Acid and Papaya Extracts are able to exfoliate the skin, melting away the dead skin cells and impurities within the pores. Not all toners are equal. In fact, it is the variation of toners that made many people confused about what a toner actually is. In this section, I’ll explore the types of toner that you often see in the market. These toners usually have a pH between 4.5 to 5.5. The slightly acidic formula helps to rebalance the skin’s pH level after using a cleanser which are mostly hydroxide based and have a high pH level than your skin’s healthy pH level. The balanced pH level has the benefits of a stronger skin barrier, which resists to environmental damages and bacterial growth. 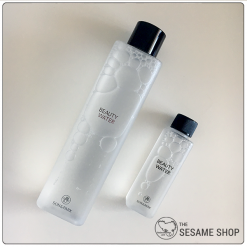 These toners are the most common and the most popular type of toner in K-beauty. 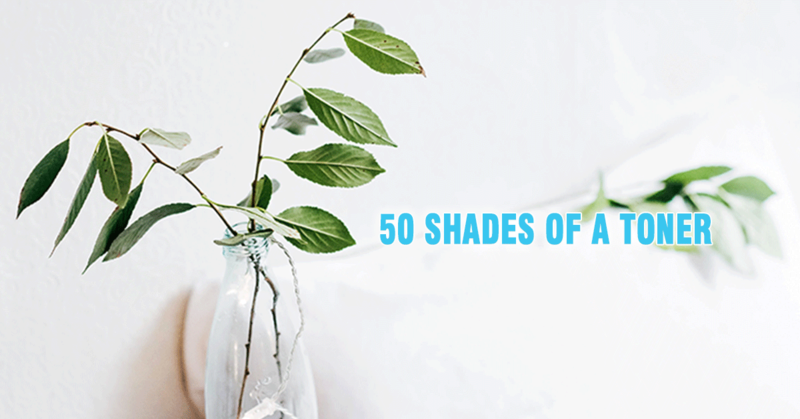 They usually contain hyaluronic acid, Panthenol, aloe vera juice, or sometimes oils that helps to hydrate the skin. Due to the molecular weight of these ingredients, hydrating toners can sometimes be more viscous or have a thicker body than water. That said, the thickness of a toner shouldn’t be the measurement of how well it hydrates. Especially with the use of the “7 skin method“, lightweight toners when applied in several layers, are able to penetrate deep into the skin layer and hydrate much better than toners with a thicker consistency. These are more common in the past. I remember growing up seeing most toners containing alcohol or witch hazel high up on the ingredients list. They are usually targeted at acne-prone or oily skins due to the oil dissolving and bacteria-killing properties. 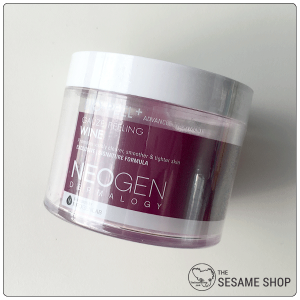 However, these toners are extremely drying to the skin and should not be used on a daily basis. There are so many great toners on the market that does oil dissolving and bacteria-killing without being irritating and drying on the skin. These are toners that contain some sort of acids, usually AHA or BHA. The use of acids in a toner is able to melt away the dead skin cells and impurities within the pores to achieve a clearer skin. They are often advertised to acne-prone skins, however personally, I haven’t received noticeable results with using acids for clearing up acne. That said, incorporating a mild acid toner can be beneficial in keeping the pores unclogged. I just think acne is a lot more than exfoliation and clogged pores. You should also be careful not to over-exfoliate, which will damage your skin’s natural barrier, making it thinner and making your skin more sensitive and reactive. These are cotton pads that are pre-soaked in a toner when you purchase it. The pads are often textured which act as a physical exfoliator when used over the skin. 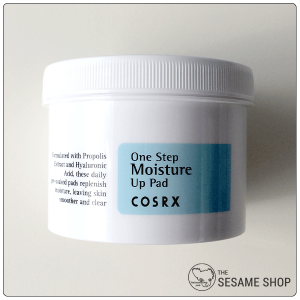 The solution they are soaked in often contains chemical exfoliants such as AHA or BHA. 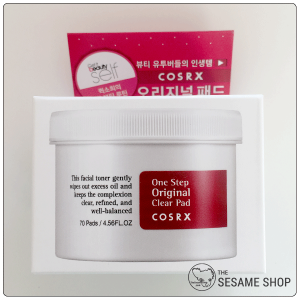 The pads are a convenient way to exfoliate and apply the toner in one step. Although this can also be achieved if you use a cotton pad with an acid toner, it seems that a lot of people prefer these pre-soaked pads instead. Since these are also an exfoliator, it should be used with care that you do not over-exfoliate and damage your skin’s natural barrier. 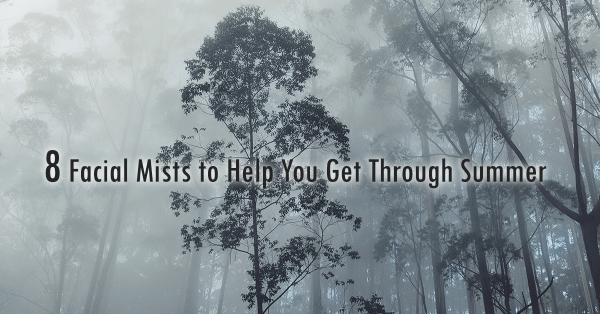 Mist toners are toners that come in a spray or mist bottle. The texture of these toners are usually lightweight in order for them to properly dispense as a spray or mist. The purpose of these toners is that they can be used throughout the day to rehydrate the skin, set the makeup and cool down the skin in hot temperatures. It should be noted that when you spray the toner over the skin without following with a moisturiser, most of it would evaporate and can take moisture out of the skin instead of hydrating it. As mentioned above, some toners that are between the composition of a toner and an essence have been labelled as an essence toner. These toners often contain some fermented ingredients, but not at a concentration that these could be labelled as essence. They could have a texture that is slightly thicker than water to mimic the function of an essence. These toners are often more nutritious and deliver anti-aging benefits on top of hydration. Like any other skincare products, you should choose a toner based on the condition of your skin. 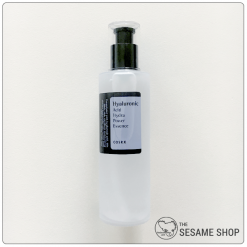 If your skin is dehydrated, go for a hydrating toner. If it is dry, go for an essence toner or hydrating toner. It is good to bear in mind that, it’s ok to have multiple toners so you can pick and choose based on your skin condition that day. 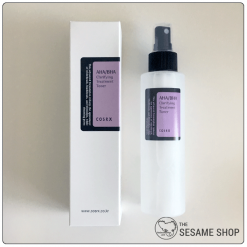 For example, I like to use an essence toner for everyday use, but will always have the Cosrx One Step Pimple Clear Pad in my cupboard whenever my skin feels a little congested. There are as many ways that you could apply a toner as the variations that it comes in. Apart from the mist toner and the toner pad, my preferred way to apply a toner is simply pour it into my palms and press it against my face. The warmth of your palm will help the liquid to penetrate into the skin layer. I also really like the “7 skin method” for some deep hydrations and plumping. I don’t recommend applying your toner with a cotton pad everyday, because I think it’s too much exfoliation and could result in over-exfoliation. Can you skip a toner? After all the above, you might think, toner is such a great product that can do so many different things for your skin, isn’t it? In fact, I don’t always apply a toner. I often go from cleansing straight to essence then serum and moisturiser. So why would you want to skip a toner? Because I think a lightweight essence (eg. Primera Miracle Seed Essence) gives much more nutrition to the skin while still able to penetrate deep into the skin. When applying two layers of these types of essence, it gives better skin boosting results than applying a layer of toner and a layer of essence. So yes, you can skip a toner, but make sure you still use a lightweight liquid product before a serum and a moisturiser to hydrate the deep layers of your skin to keep it healthy. This entry was posted in Skincare and tagged toner.